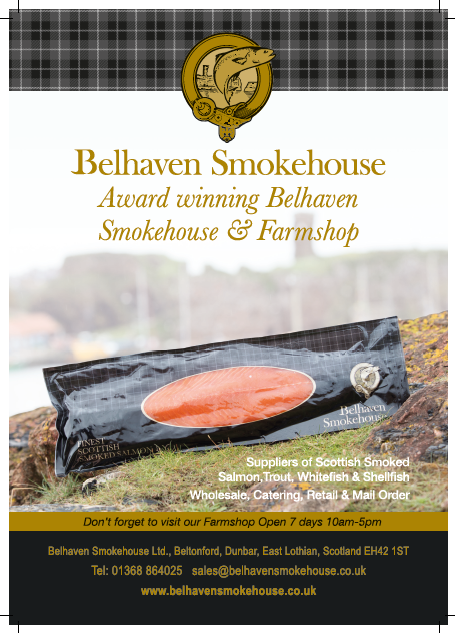 fresh, smoked and marinated trout and salmon products. flour and oatcakes to cider, liqueurs, gin and whisky. Lothian on minimum orders of £30. 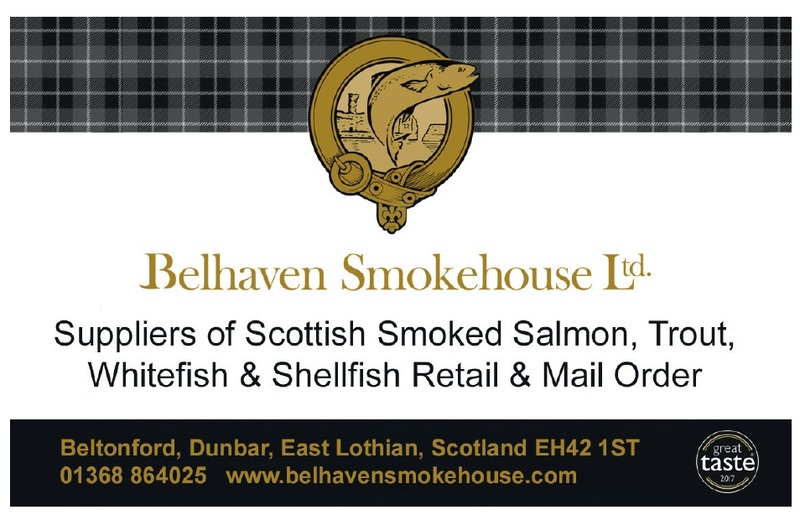 We also provide a salmon smoking service. 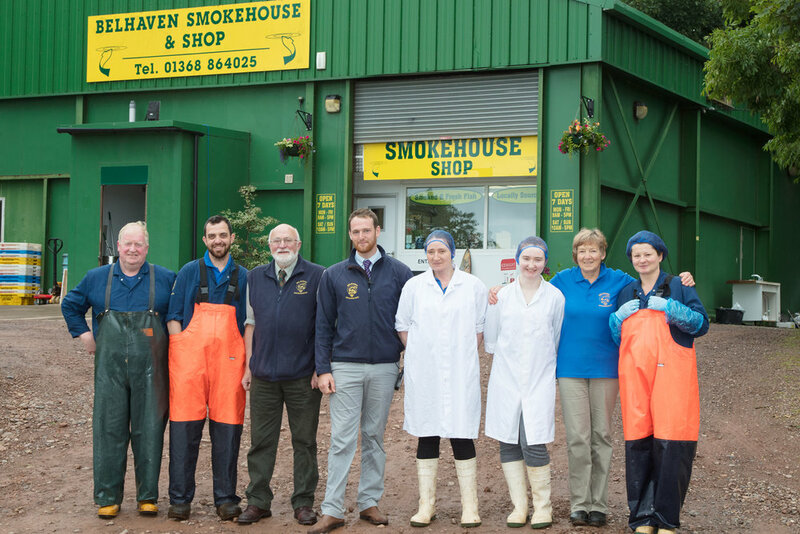 Visit our farm shop or our stall at Haddington & Edinburgh Farmers’ Market.